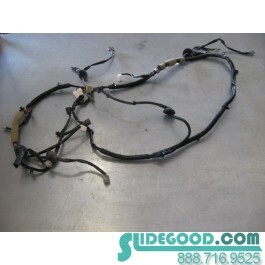 This is a stock OEM Rear Hatch Wiring Harness from a 2008 Nissan 350Z. 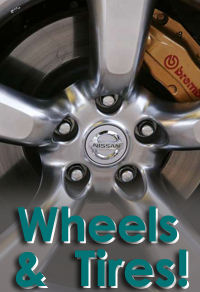 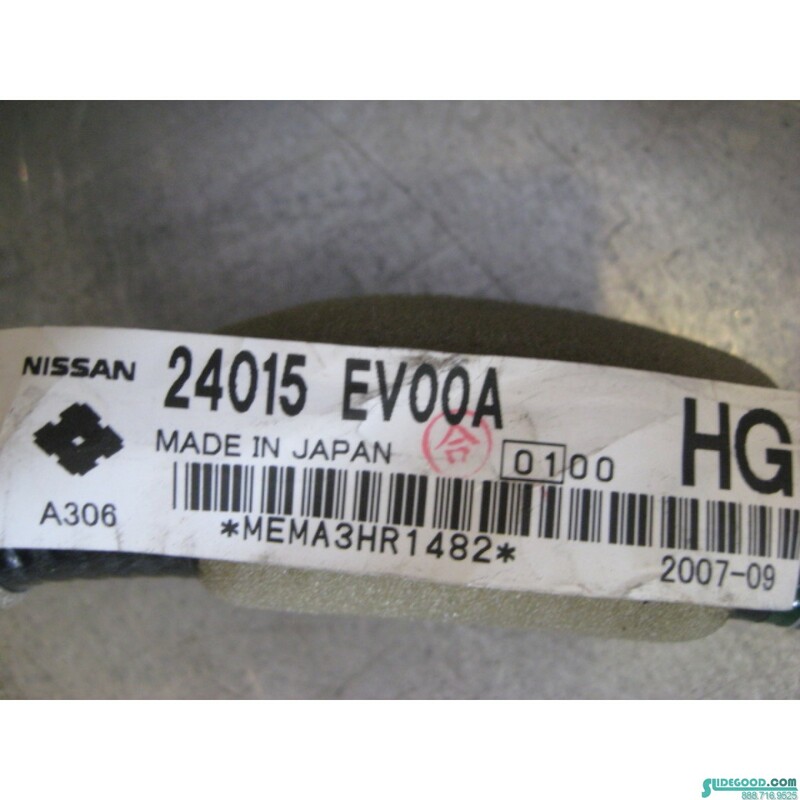 OEM Part Number: 24015 EV00A. 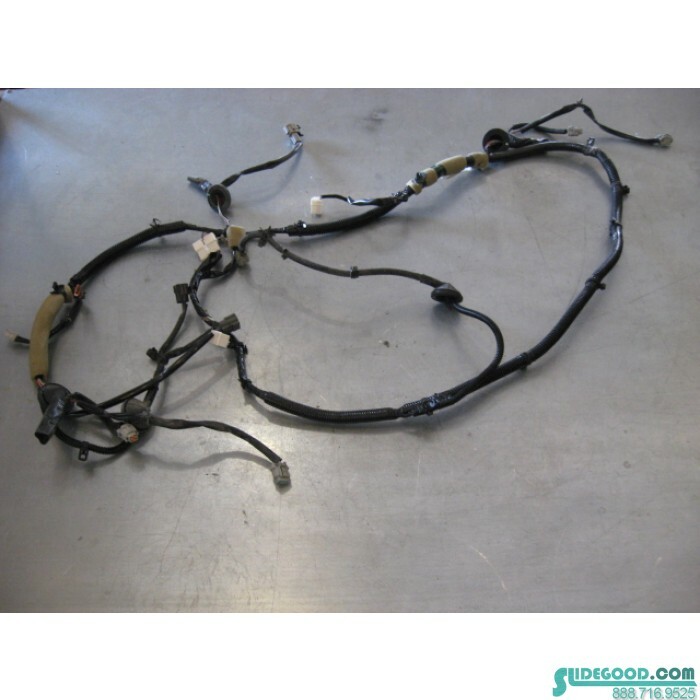 350z Rear Taillamp Trunk Wire Harness.